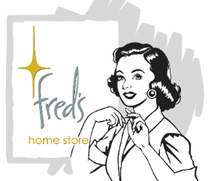 Click the button below to add the Fred's Ultra Plush Microfiber Towels 4 Pack to your wish list. Fred’s Microfiber Ultra Plush Towels are 16" X 16" microfiber towels. Super thick, lint free, 50 times softer than cotton, and won't leave streaks on glass or paint. Can be used and washed hundreds of times and still maintain their like new condition. 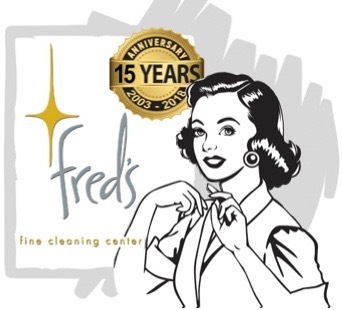 Fred's Ultra Plush Microfiber Towels can even clean delicate surfaces without using chemicals. Fred recommends these towels be used for cleaning furniture, glass, crystal, marble, metal polishing, stainless steel appliances, pianos, and especially on vehicles paint. This material is the best thing to happen to cleaning in a long time! Use with Fred’s Fine Cleaning Products for best results! Microfiber laundry directions: Machine wash warm or cold, NO bleach, NO fabric softener or dryer sheets. Dry low to medium.